The Burley-Heyburn Industrial Park is a multi-phase 325 acre business park. 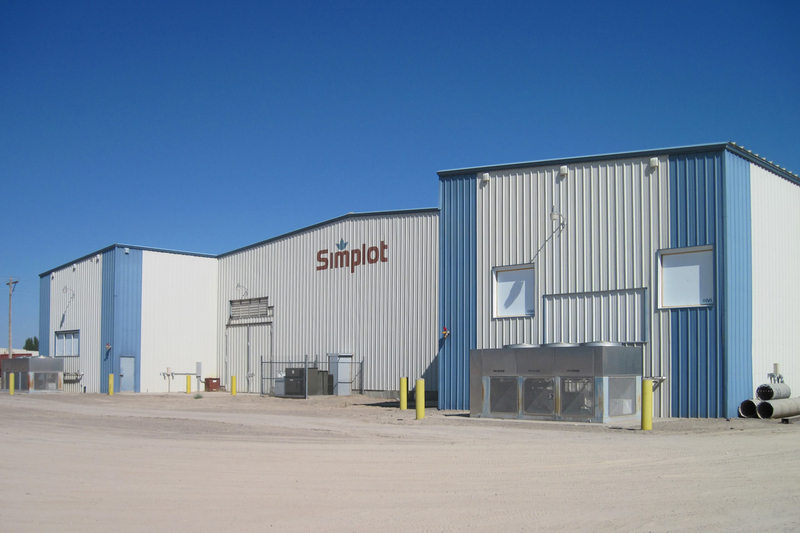 BHIP, a former Simplot Potato Processing facility, is transforming into a premier business and industrial park in Southern Idaho. With over 600,000 square feet of existing buildings and 40 acres of available ground, BHIP is a redevelopment park, which has undergone significant changes since the conveyance to the City Of Burley in 2003. 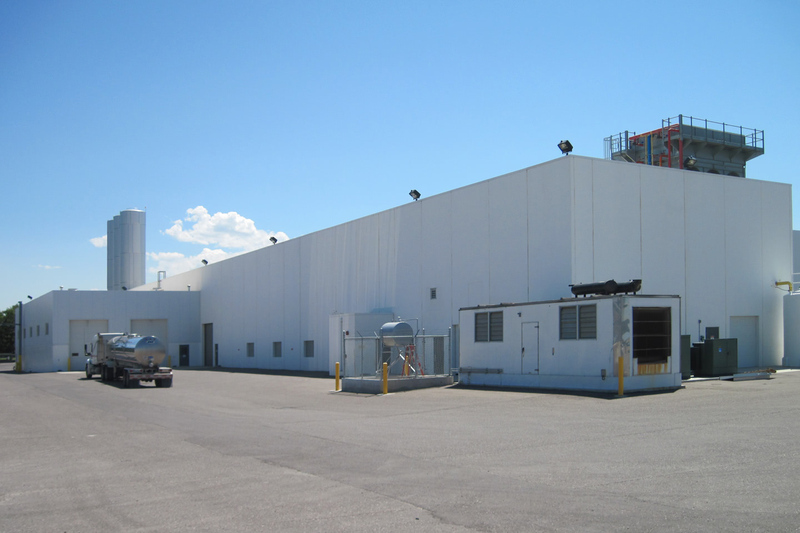 One significant change to the park came at the inception of the park with Gossner Cheese building a 70,000 square foot Swiss production facility along with a retail store and restaurant. 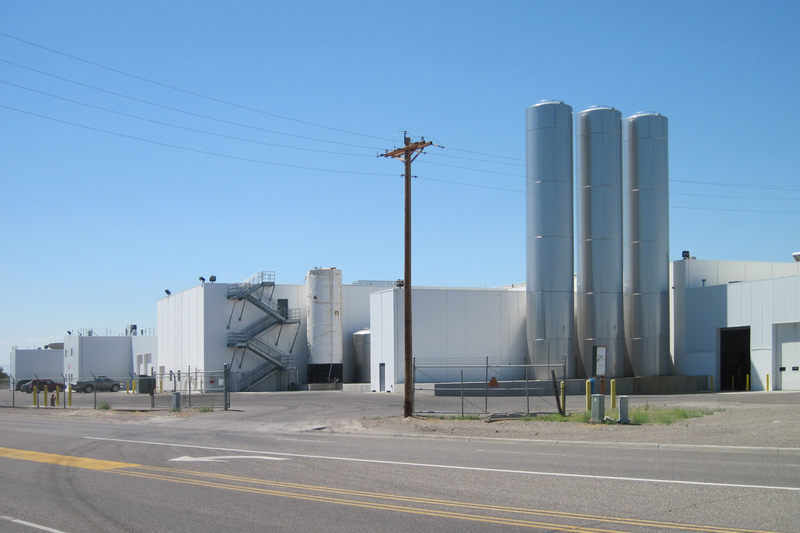 Several other tenants including Gem State Processing, Americold Logistics, Moss Farms, and McCain Foods have added to the facility that boasts plenty of room for redevelopment with all necessary infrastructure. 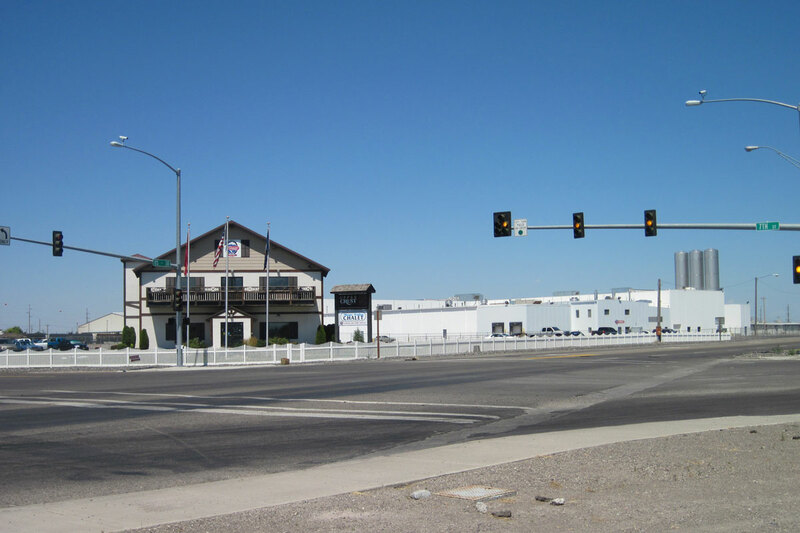 The Burley-Heyburn Industrial Park is located less than a mile from I-84, and with the City of Burley and The Boyer Company as partners, BHIP has the ability to move quickly in fast tracking construction projects and schedules.